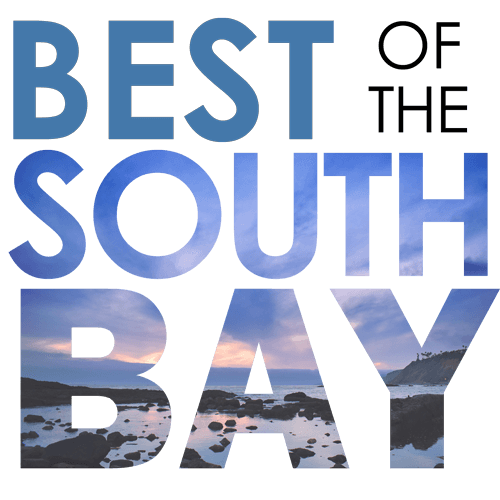 Torrance has incredible weather, stunning beaches, and great shopping. 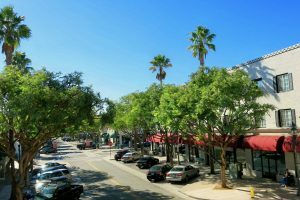 With 1.5 miles of pristine beach along the Pacific Ocean, 400+ restaurants, and the 5th largest shopping center in the United States, Torrance is a hidden gem in the Los Angeles South Bay. 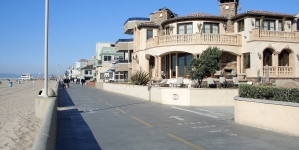 Incorporated in May 1921, Torrance is known for its low crime rates. 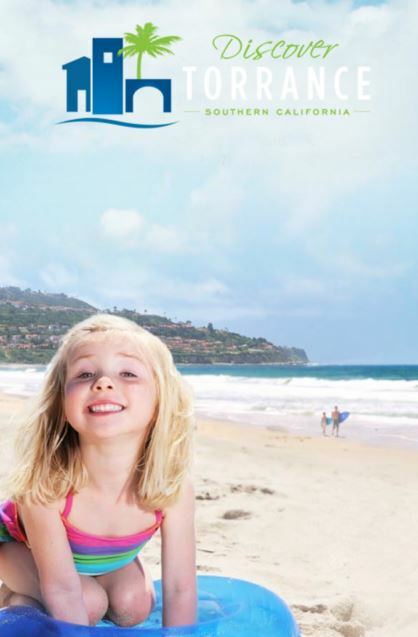 The city consistently ranks among the safest cities in Los Angeles County. 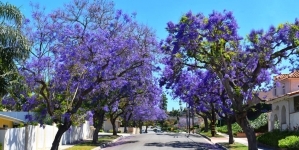 This mixed residential and light high-tech industries city has 90,000 street trees and 30 city parks. 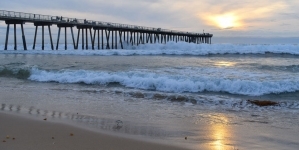 Torrance enjoys a moderate year-round climate with warm temperatures, sea breezes, low humidity and an average rainfall of 12.55 inches per year. 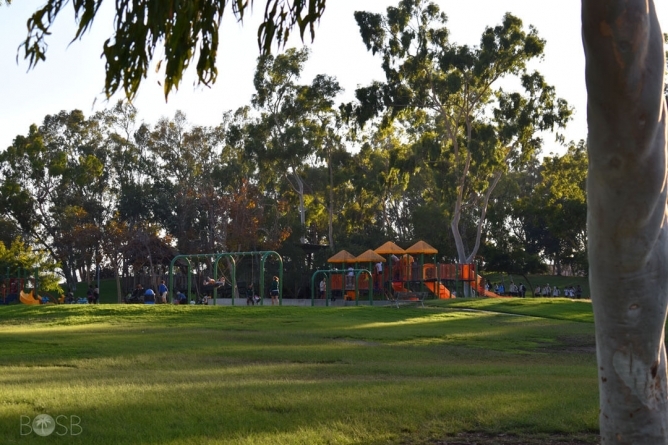 See a full List of All Torrance Parks here and a Parks Map here. 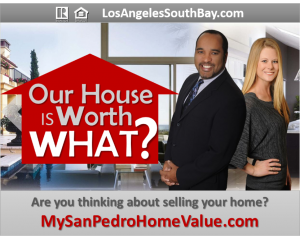 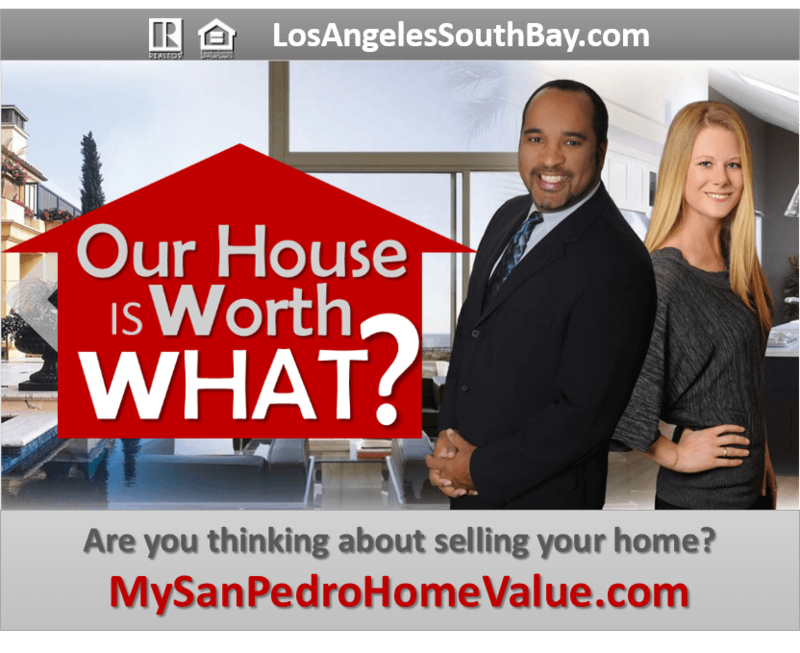 View homes for sale in Torrance. 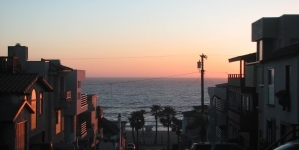 View current Real Estate statistics for Torrance.